You’ve got the usual drugstore remedies that you might go for. You might have a cupboard stocked full of them, you might have rituals that you swear by. You might have Googled every home remedy possible, and guzzled more lemon and honey hot water than you can imagine. But all of these are old school methods. They’re methods that we all swear by, but they’re not the future. The future is the new alternatives that we’re going to give to you today. Because when trying to remedy something to do with your health, you shouldn’t always jump to the medicine cabinet. 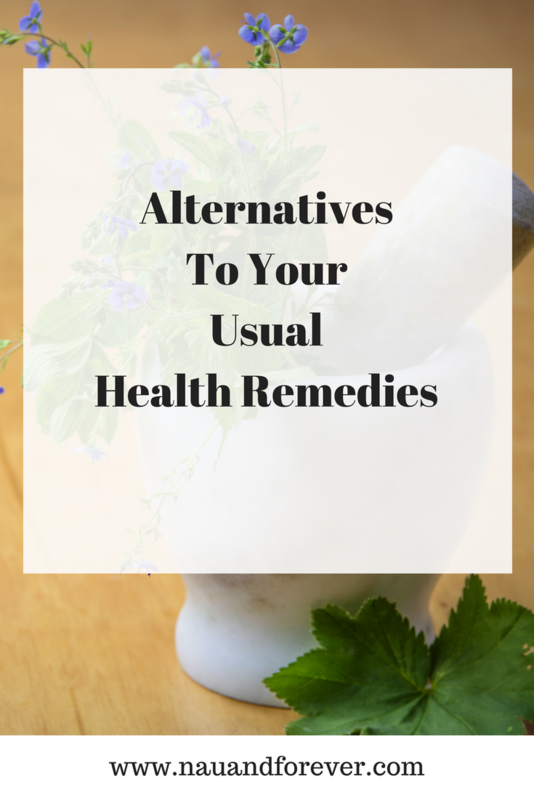 You should explore the different health remedy alternatives that are most likely going to be better for your health, such as the options we’re going to talk about below. There’s not one person who is reading this who likes pain. It gets in the way of everything. From that dull ache pain of a toothache to the throbbing pain of a bad back. Once you feel it, you’ll instantly reach for some form of pain relief, usually paracetamol or ibuprofen. But, that’s just filling your body with added chemicals that it doesn’t particularly need when you can easily remedy the pain with other things. Take that throbbing neck or a backache as an example. We’ll all have to deal with it at some point in our lives, but have you ever considered using marijuana to relieve the pain. Used alone, it has minimal to no side effects and is an excellent muscle relaxant. More and more countries are making it legal for both medicinal and recreational purposes, and we know that it would be great for you to relieve some of the pain you’re having. Alternatively, you could try a few sessions of acupuncture or sports massage to see if that relieves the problem. As with pain, stress is something that we definitely all suffer with. Depending on your lifestyle and your career, you might suffer with it more than others. But, rather than letting it build up and up, or reaching for a glass of wine at the end of every bad day, think of remedies that will work long term. 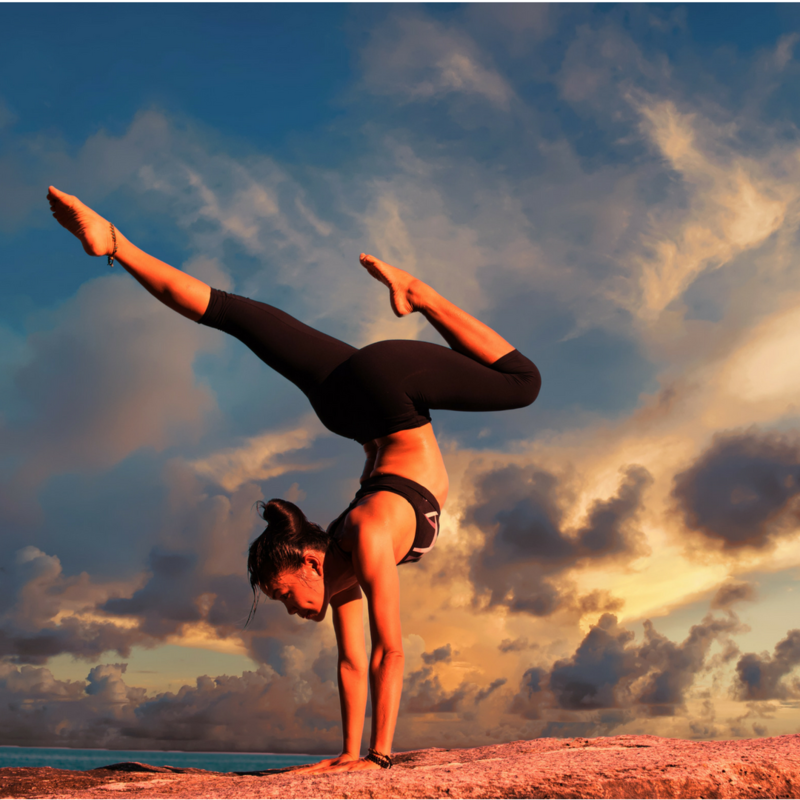 Yoga is one that we want you to try. If used with relaxing music, it really does help you let the troubles of your day melt away. Even if you use it at the start of the day as a way to get yourself up and awake, it’ll reduce your stress levels for the rest of the day! Nobody likes to be ill, and whilst illness might not come around as often as the other two, it still does have a way of raining on your parade. So, step one is to sweat it out. Have a really hot bath or shower, and allow the steam to cleanse your pores somewhat. Step two, try herbal teas to help boost your immune system and reduce the symptoms of your illness. Step three, stay in bed! People make the mistake of trying to do far too much when ill, but it only backfires and leaves you worse than you were, to begin with! When you are wanting more natural health remedy alternatives, it’s good to know that there are great options to choose from. If you’re looking for more ways to live a healthy, natural life, check out this post!